Tehran is hosting the 11th Iran-Russia trade conference that is geared towards easing the economic and trade activities between the two countries. Iranian Oil Minister Bijan Namdar Zanganeh and Russian Energy Minister Alexander Novak concluded an important economic cooperation agreement at the conference and also highlighted the need to strengthen the mutual economic and energy cooperation between them. Assadollah Asgaroladi, head of Iran-Russia Joint Chamber of Commerce, signaled that trade obstacles should be removed in order to make their economic and trade cooperation prosperous. More than 600 companies are attending the conference which is centered on issues related to energy, transportation, banking, industry, mining, agriculture and insurance. 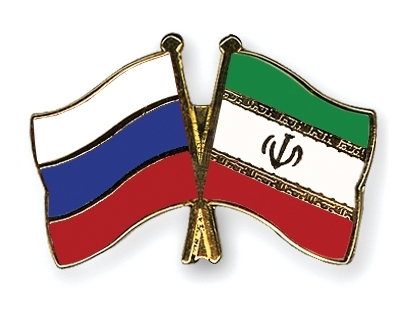 Talks will further continue between the Iranian and Russian officials in Moscow. Written by: Peter Mulvany on September 10, 2014. Last revised by: meconfident, our reviewer, on February 26, 2015. Posted by Peter Mulvany on Sep 10 2014. Filed under Energy, Headlines. You can follow any responses to this entry through the RSS 2.0. Both comments and pings are currently closed.